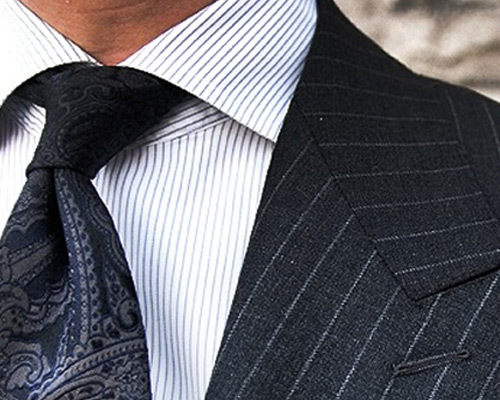 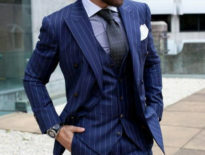 For the past few years, striped dress shirts were always seen as the “grandpa shirt,” or the “lawyer shirt.” These shirts, however, were often seen as unfavorable as these men chose to wear them ill-fitted and matched these shirts poorly. 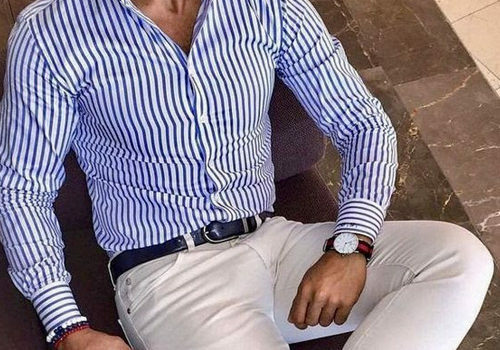 Today, the striped shirts are becoming even more fashionable than the plaids! 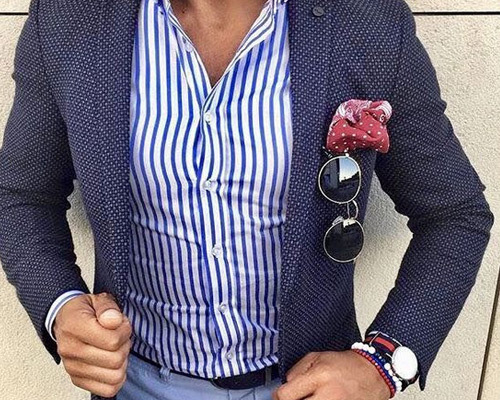 Make sure you match your striped colors correctly and take into account what colors work together, and which ones don’t! 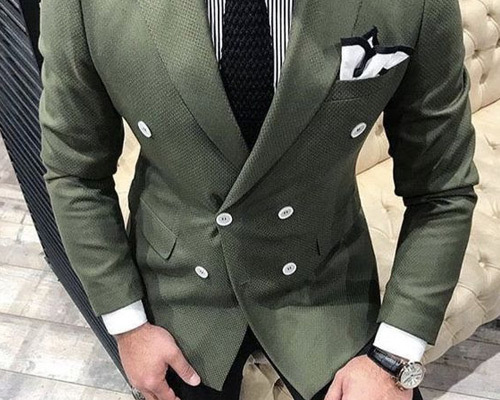 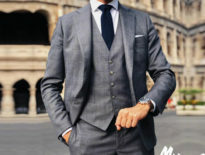 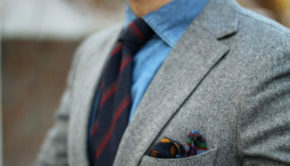 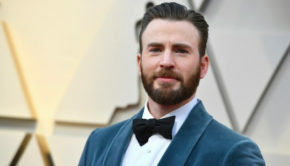 For example, try wearing a tailored blue suit (Not dark navy, blue), as well as a light pink striped shirt with no tie, and watch how your outfit transforms your whole look when your colors work together! 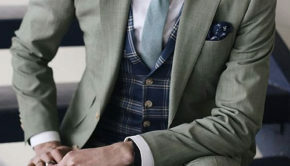 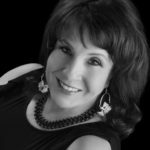 It’s important to understand which colors work with each other when dressing professionally!